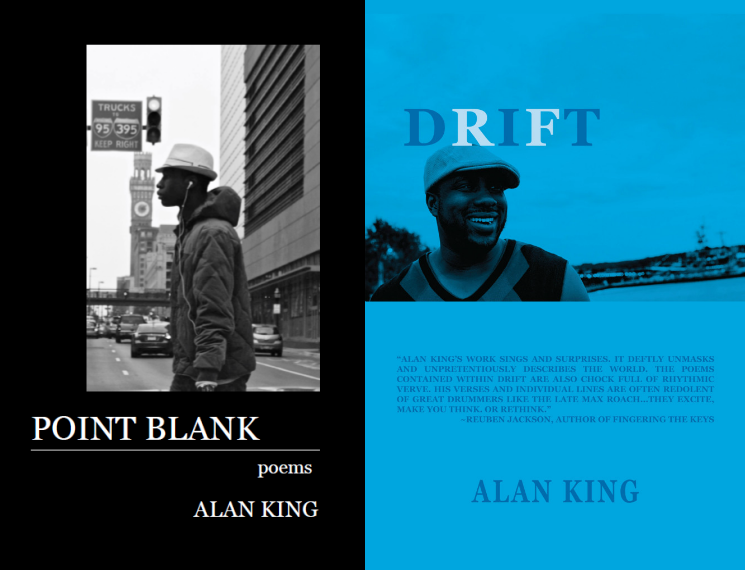 St. Mary’s College of Maryland’s paper, The Point, reviewed Point Blank and my Jan. 25 reading at the college. Read the full review. 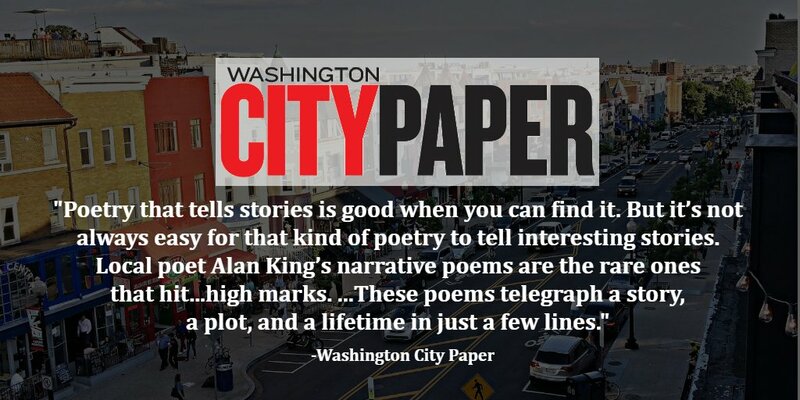 The Washington City Paper reviewed POINT BLANK. Read the full review. 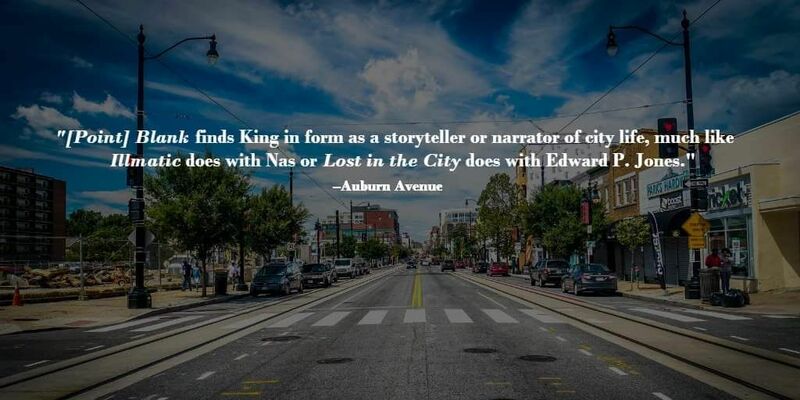 POINT BLANK Reviewed in Auburn Review. POINT BLANK Reviewed in Run and Tell That magazine. Click the image to proceed. Get updates on new books, international arts communities and more! Peruse a current issue, then sign up. 2018 Michael J. Clark Award! Interested in buying ad space, or want to email me? Pages: Books and Honest Opinions About Them! Rosetta Thurman: Perspectives From the Pipeline!